Looking for a lakeside retreat that still offers convenient access to downtown Toronto? Key West Condos by the Times Group Corporation is the ideal locale. The 44 storey, 421 unit condominium tower overlooks the calming shores of Humber Bay and features an array of social and recreational amenities. The one bedroom, one bedroom plus den and two bedroom floor plans range in size from 520 to 1,225 square feet. Priced from the high $200,000s, Key West suites will include elegant quartz windowsills, laminate or hardwood flooring, customizable interior finishing schemes, granite or solid surface countertops, an Energy Star European style appliance package and a pre-installed alarm system. The ground floor and second level of the residence will offer a billiards room, dining room with presentation kitchen, state-of-the-art fitness centre, yoga studio, guest suite, tech and media lounges as well as an outdoor terrace with seating and dining areas, barbecues and ample green space. 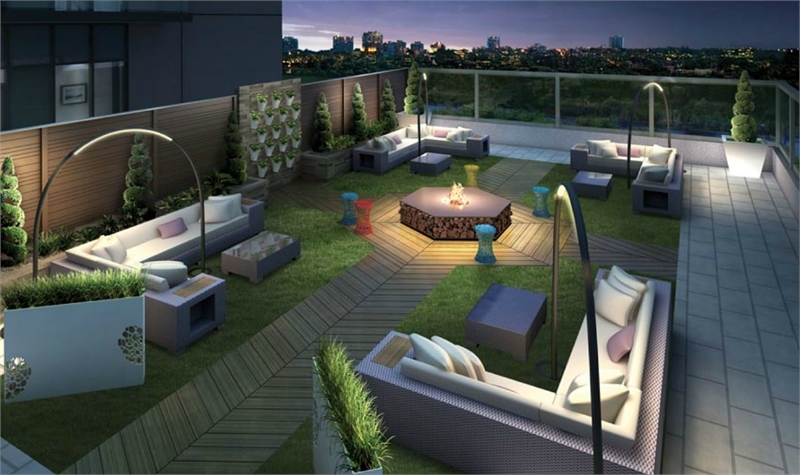 Key West Condos is seeking to achieve Toronto Green Standard Tier 2, the highest green building standard in the industry. The Times Group Corporation has been previously recognized for incorporating energy-efficient features, environmentally friendly building materials and practices that minimize waste. The glass and steel condominium tower is currently under construction at 36 Park Lawn Road in the Humber Bay area of Etobicoke. The TTC is at your doorstep, with access to the 301 and 501 streetcars as well as the 145 and the 66 buses. The Mimico GO Station is mere minutes away, as is the Gardiner Expressway, Queensway and Lake Shore Boulevard. Nearby shopping and dining attractions are plentiful, some within walking distance. The Key West Condominiums sales office is now open at 36 Park Lawn Road on Monday to Thursday from 12pm to 7pm and during the weekend from 12pm to 5pm. 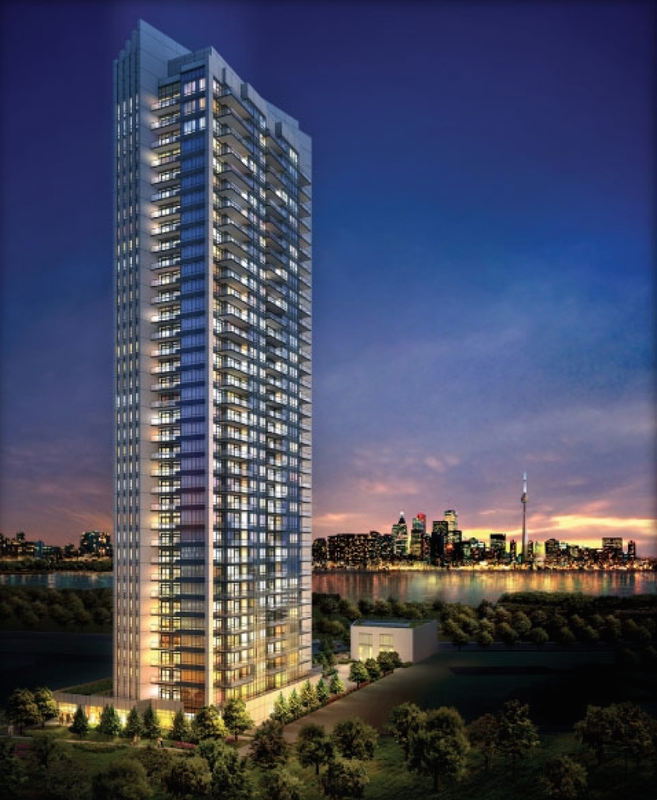 For more information, please call 416 960 1820 or email info@keywesttorontocondo.com.